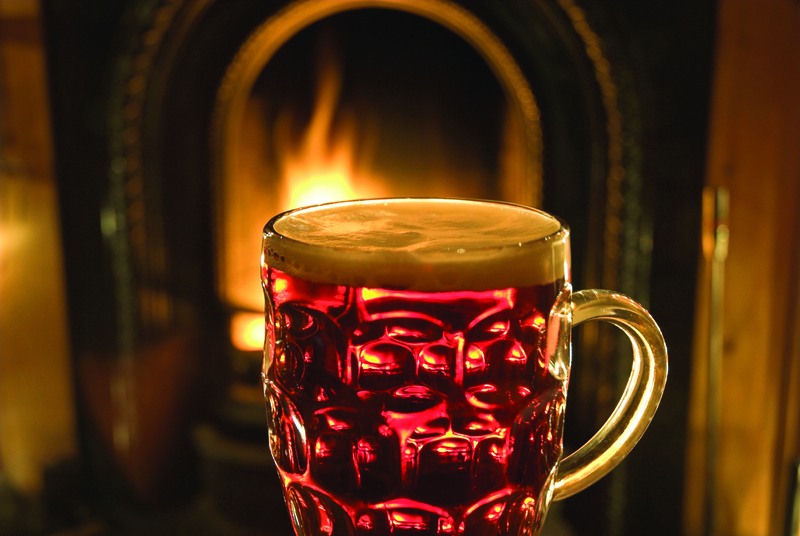 On opening a front door plastered with food/pub/Michelin/Sawday’s guide stickers, a blast of warmth from the fire greets your cheeks, an aroma of woodsmoke and roast beef tweaks your nostrils, and your eyes rest on a large, well-stocked bar serving Greene King IPA, Woodforde’s Wherry, Everards Tiger, Old Rosie scrumpy and a vast array of lagers. 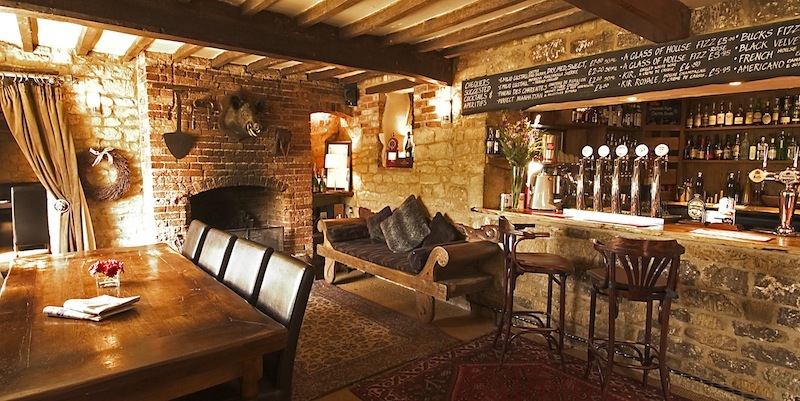 Rural pubs don’t come much more inviting than the Chequers. 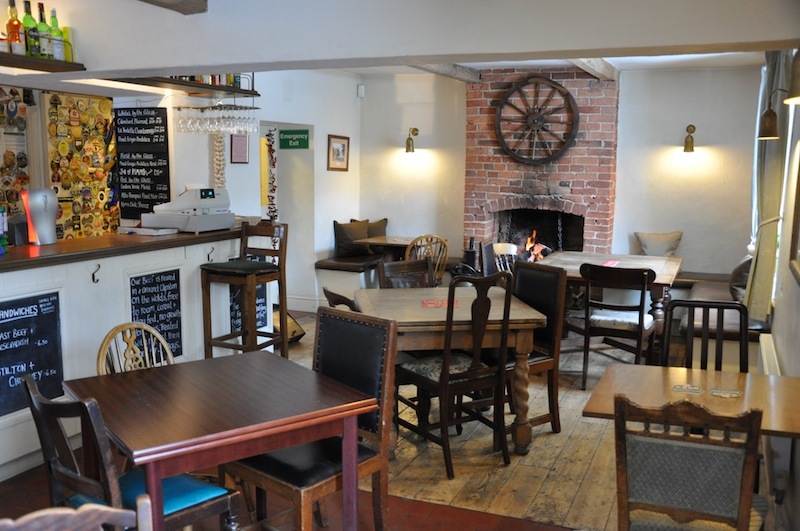 You could happily settle in for an entire weekend, and judging by word-of- mouth recommendations and the busy restaurant area on our visit, the food is good. 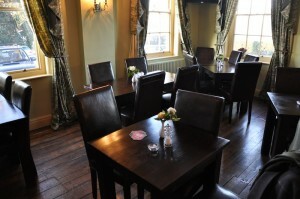 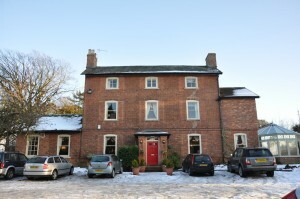 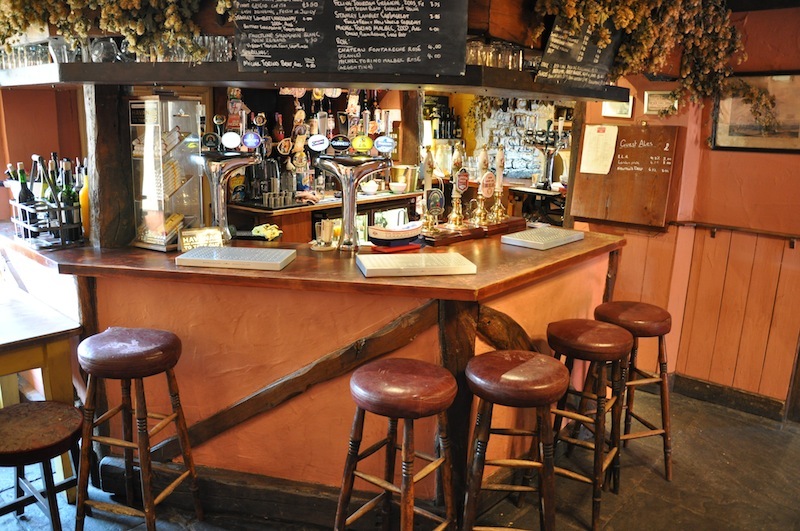 Situated a stone’s throw from Belvoir Castle in a pretty village, it’s made for Sunday lunch. 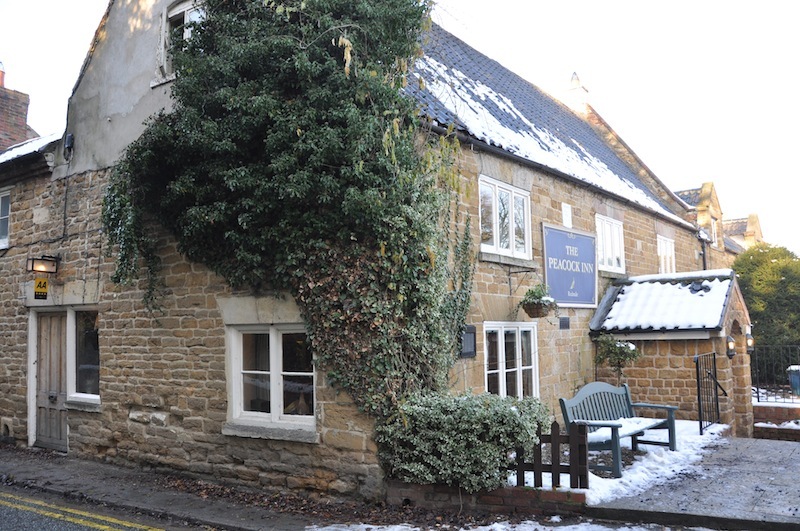 Vale of Belvoir residents (Beaverers?) 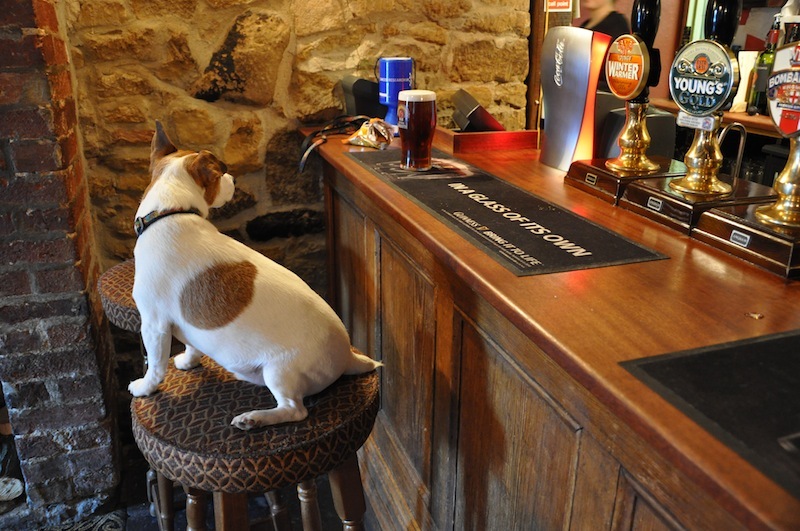 are rather spoilt when it comes to country pubs. 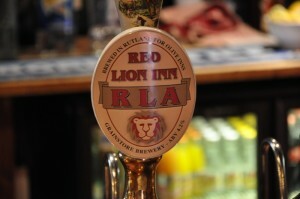 The Red Lion is special. 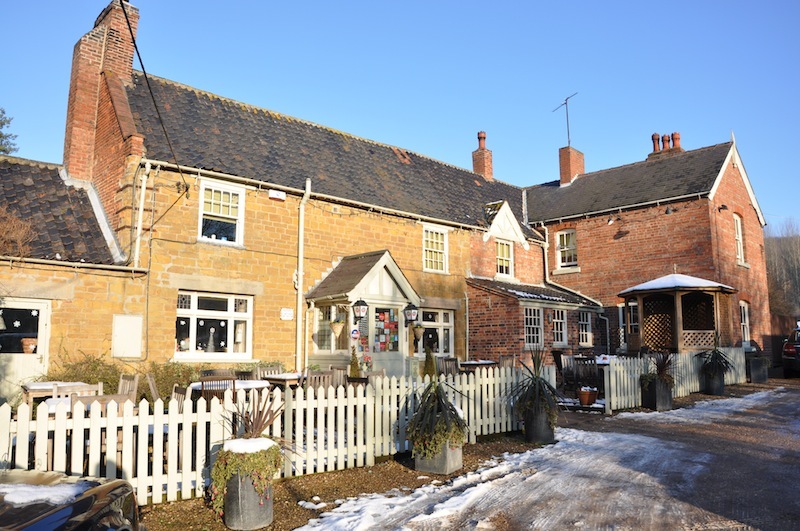 Friendly, warm and rustic, with an open fire and wood-burning stove, it’s as if the Patron Saint of English Pubs has bought himself a large farmhouse and converted it to exactly how he’d like it. The food is top-class, the feel is utterly relaxed and it’s even got its own beer, brewed by Grainstore. 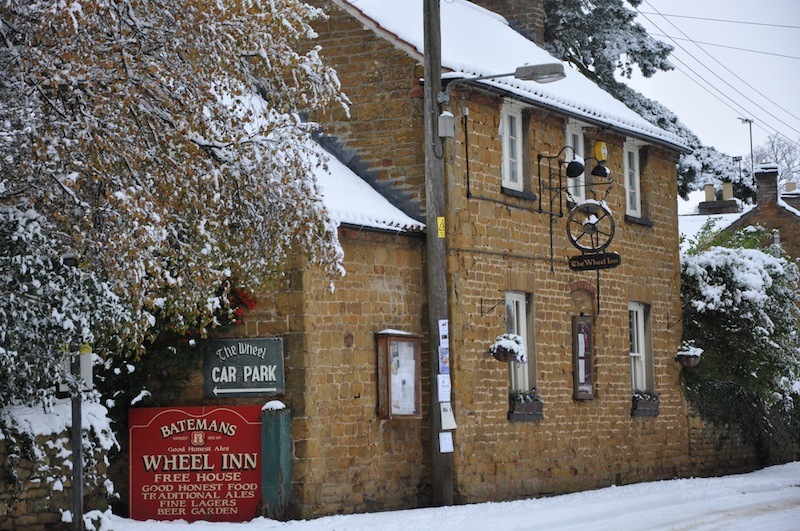 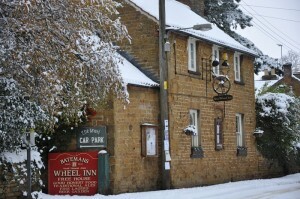 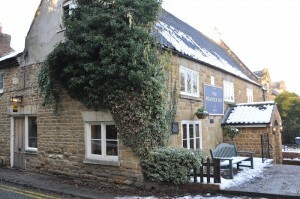 Full of character and with a reputation for impressively creative, good food, the Wheel at Branston is comfortable and friendly. 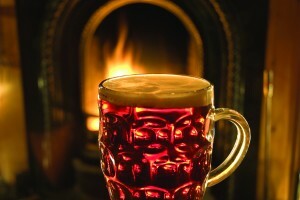 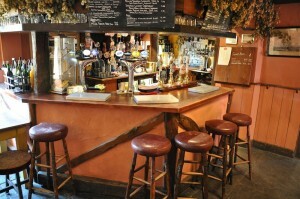 The notes from our visit say: “Warm welcome, open fire, wooden floor, honest feel, good beer.” That sums it up, really. 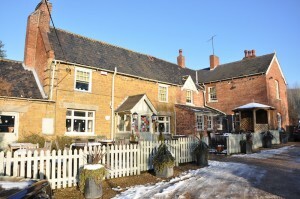 Large Charles Wells pub the Peacock at Redmile (above) would make it into the top three in other Leicestershire territories, but the Vale of Belvoir, like Rutland, is fertile pub territory. 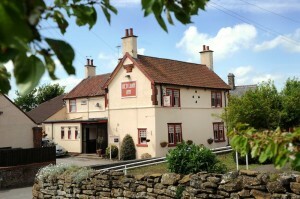 The Crown at Sproxton (above) is on the rise and recently won an East Midlands Tourism bronze medal. 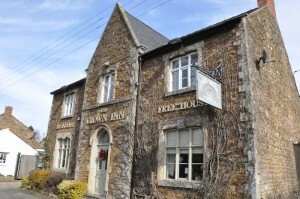 The Manners Arms at Knipton (above) is another good country pub with a fine reputation.